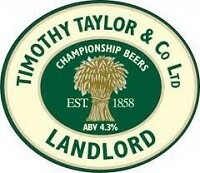 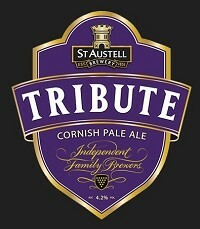 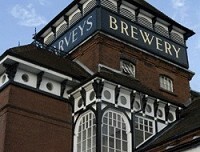 as one of the top 10 ales that licensees would most like to stock. 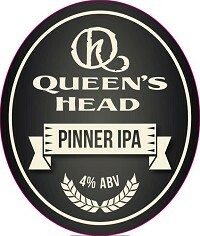 This is our House best bitter, brewed by Greene King for the Queen's Head. 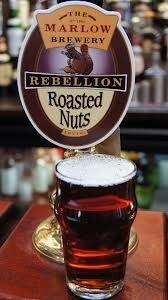 A very refreshing session ale.